I got invited to join in celebrating the launch of Europe's #1 dermo-cosmetic brand Eau Thermale Avene into Dis-Chem Pharmacies. The event was hosted at the beautiful setting that is Alphen Boutique Hotel in Constantia. We were taken through a lengthy presentation about the brand, the product itself, the living testimonies of individuals before and after experience about the products, as well as a talk from a renowned Dermatologist putting his stamp of approval on the Eau Thermale Avene. After leaving the event I was really & I mean really excited about this brand and the results that those that have been using it have received. This is not just any usual water, this is water from a special spring. The Avene Thermal Spring Water's powers on the skin was discovered in 1736 and in 1874 the Academy of Medicine officially validated the therapeutic properties of the Avene Thermal Spring Water and declared the spring to be of public interest. 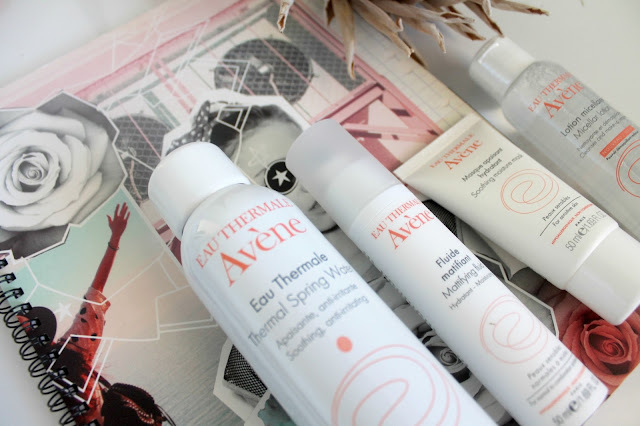 In 1990 the Launch of the Eau Thermale Avene Brand took place. What exactly is so special about this spring water you may ask? Avene has unlocked part of the mystery of it's Thermal Spring Water, by analyzing it's composition, the Pierre Fabre research team- in collaboration with public research teams discovered that the water contained ACTIVE MOLECULES. These originate from a fascination microflora that only survives in the extremely deep, pure, crystal-clear Avene water. It was names Aqua. 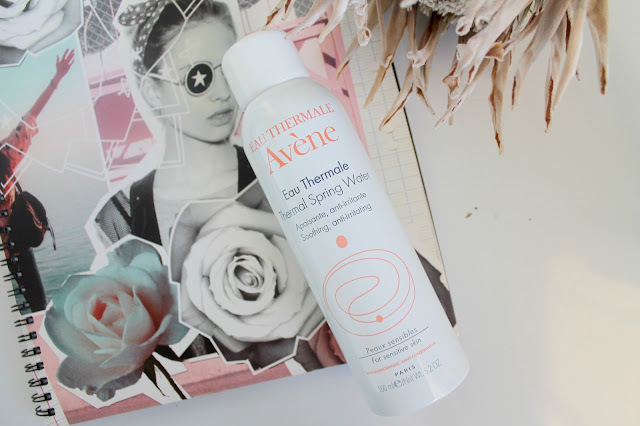 dolomiae, and it explains some of the soothing and anti irritating properties of Avene Thermale Spring Water. There are various uses for the Eau Thermale Spring Water spray, such as After hair removal, facial redness, sunburn, after surgical procedure, on damaged skin, razor burns, diaper rash, or even on any itching skin. The entire range has me in absolute awe. 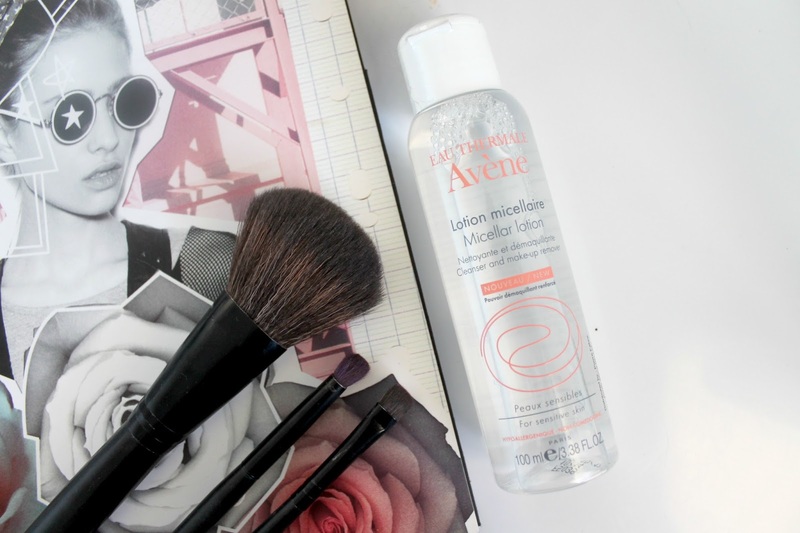 but one of my current favourites has to be the Eau Thermale Avene Micellar Lotion, it is by far the most gentle product I've ever used for cleansing & removal of makeup from my eyes, face and lips.It's really soft on the skin and does not have harsh fragrances which I absolutely love. This product took my dark liquid liner and mascara off with literally one swipe and no harsh rubbing required. 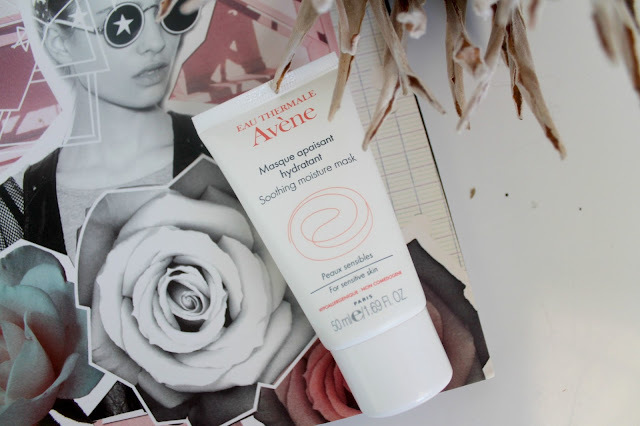 The Eau Thermale Avene Soothing Moisture Mask has become my special product. Whenever my skin is not feeling great, this product is such spoil to use. I liberally apply a thick layer to my skin. Leave it on for about 10 minutes and when the time has run out the product literally disappears on the skin. Which shows the great absorption power of this product on the skin. I will then finish with a quick spritz of the Thermale Spring Water and my face instantly feels refreshed and glowing. This product is great for sunburned skin, dehydrated skin and sensitive skin. It's Paraben-Free too. Living under the harsh Africa sun, we cannot ignore the negative effects of sun on our skin. Whether the sun is shining or it's raining no-one should be bracing the outdoors without a great sun protection product. Please do not wear anything less that an +20 as it's really not suitable for our climate. 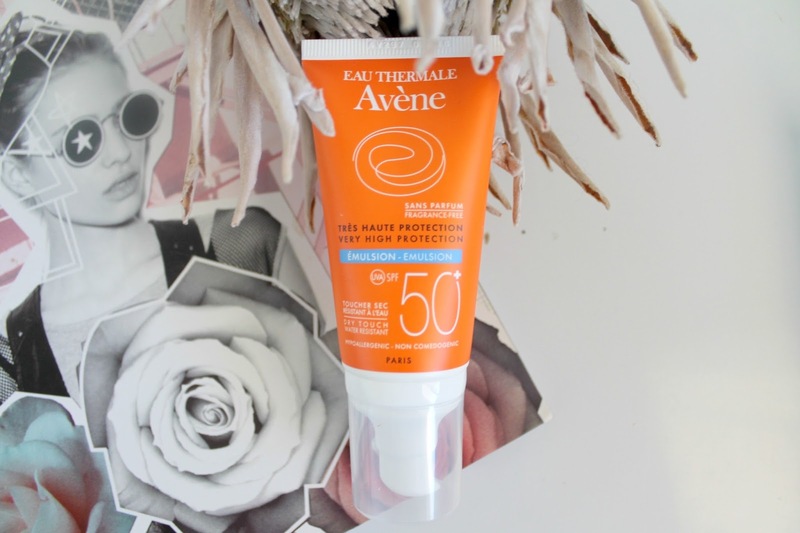 We need proper coverage & hence this Avene SPF +50 is a great product for me. Even if i'm not wearing any make-up you will definitely find me wearing sun protection. There is really no compromise. So if you are struggling with problematic skin and looking for a natural product to help. Do try Eau Thermale Avene product ranges. 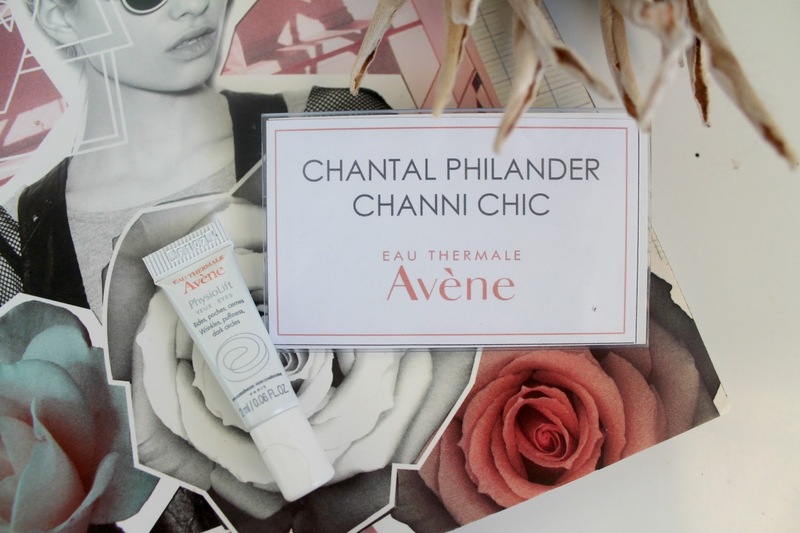 Eau Thermale Avene products are now available at all Dis-Chem Pharmacy stores!